The first course of the afternoon tea was individual plates of savoury sandwiches and snacks. I really liked that these were given to everyone in the party individually as then you both got to have the same and eat whatever you wanted to. Then once we had finished the first course, that when the fun begun. The waiter brought over the sweets and even the tables around us couldn't help but be amazed I mean who doesn't love apple flavoured candy floss! The fresh warm scones were to die for as well as all of the other yummy sweets and cakes. I actually couldn't get enough! 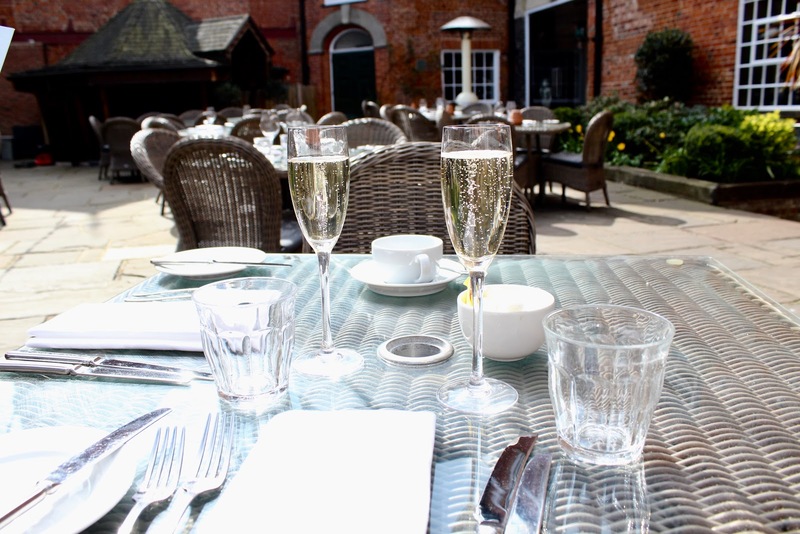 I was so impressed with the service, the food, the location the whole package was extremely good value for money. 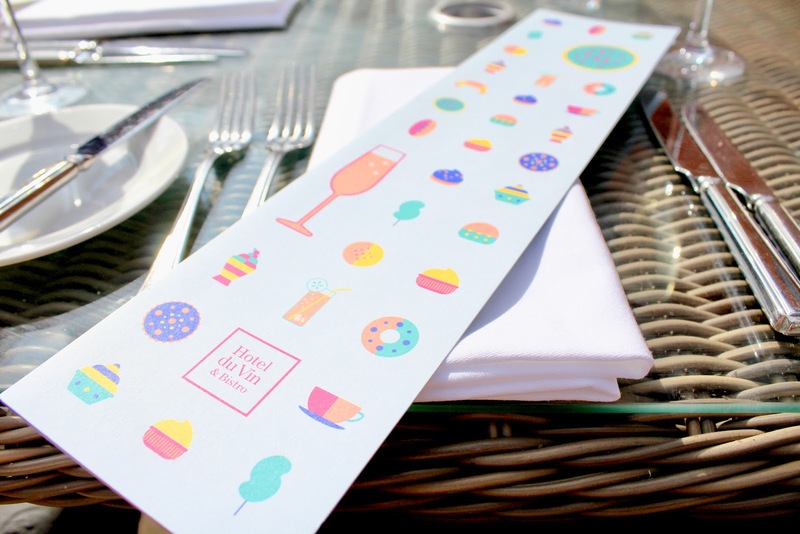 I would highly recommend booking an afternoon tea at Hotel du Vin, and we are actually already planning to head back but this time as a treat for my Nan. 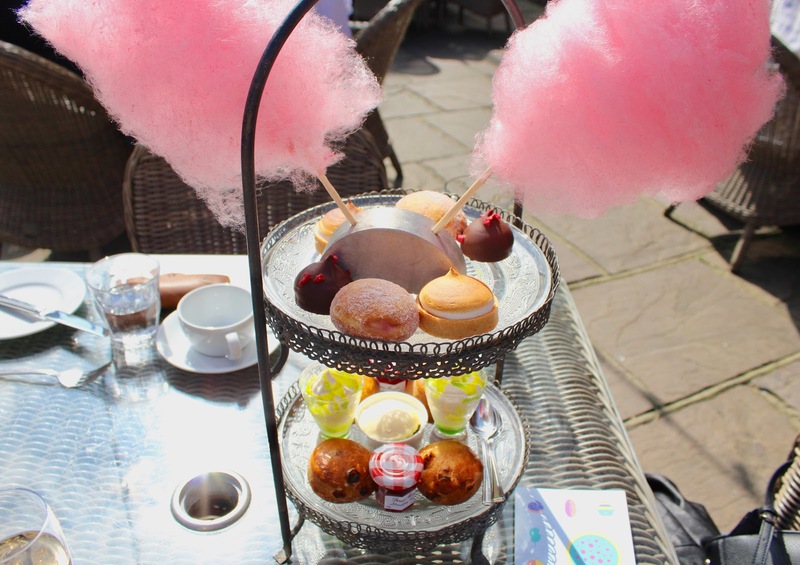 Have you been to anywhere for afternoon tea that really stands out for you? If you have I would love to know where abouts it was?